She just wouldn’t shut up! Babs came into the office this morning raving about the crab cakes she had the night before at Woody’s in Dewey Beach. She went on and on and I said “fine – I’ll let the world know and post it on our site”. So…. if it’s crab cakes you want then it comes highly recommended to head to Woody’s in Dewey Beach. 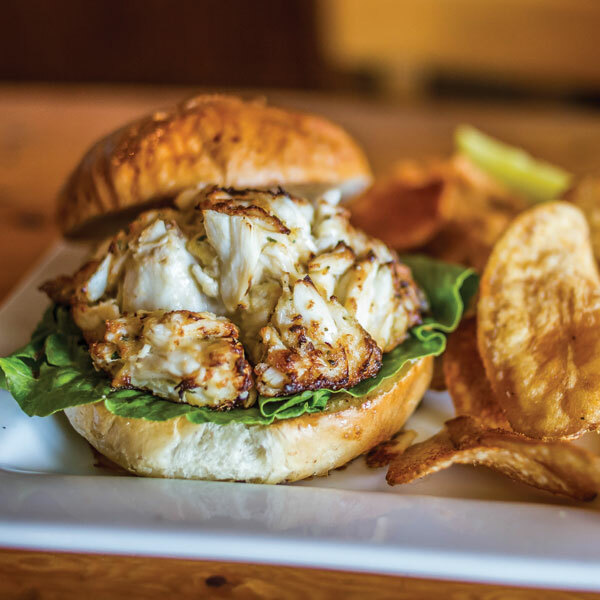 Woody’s opened their doors in 2009 and has been awarded the Best of Dewey 5 years in a row by iDewey; Best of Delaware Crab Cakes & Best Restaurant in Dewey Beach by Delaware Today 2014-2017; and Best Crab Cakes by Coastal Style Magazine for the past 3 years! So do not forget to stop by and check out this local favorite when you are here at the beach vacationing and if you are actually lucky enough to live here (as we are), you need to make eating out at Woody’s a habit! There’s nothing better than a beach vacation—except actually living at the Beach! Contact Us and let us show you just how easy it is to make the beach your home!